The Importance of Family Mealtimes – 7 Ways Family Meals Impact Child Development! 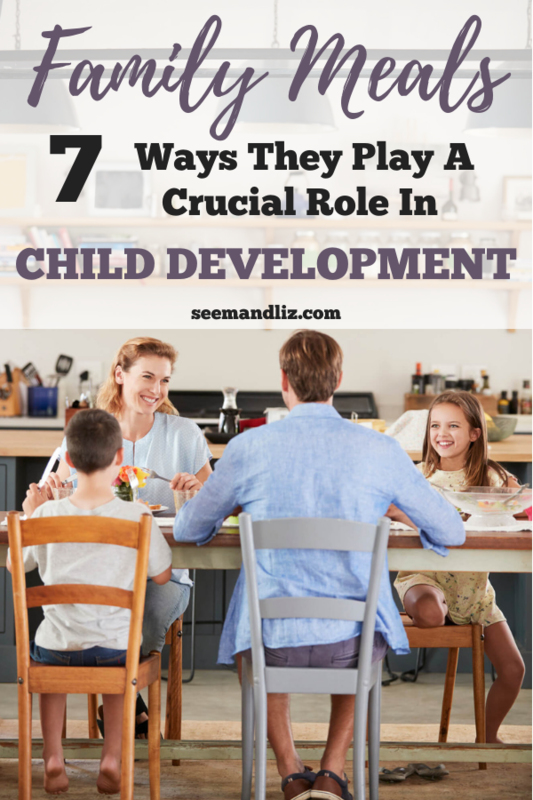 Seeme & Liz > General Parenting Tips > The Importance of Family Mealtimes – 7 Ways Family Meals Impact Child Development! I remember as a child my mom always going on and on about the importance of family mealtimes. And now that I have my own family (and a background in child development) I can see that there is good reason for this. In this article I will go through some of the benefits of having meals together as a family (I am not going to define “family”, as long as you are eating together with adults and children it is a family). I’m going to start by saying that I realize families are often very busy with differing schedules. 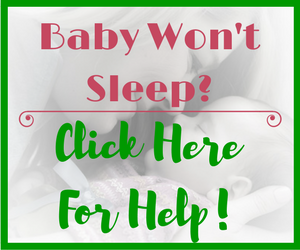 In many families both parents are working outside of the home and many are doing shift work. There are also separated and blended families. Children need to be taken to various activities after school. Despite all of this, I urge you to try and find at least 3 days a week to get together for one meal a day. Studies show that the positive effects of eating together as a family can be seen when family meals occur 3-5 times a week. Assuming you have 3 meals a day and there are 7 days in a week, then there are 21 opportunities to eat together. You only need to come up with 3 – 5 out of 21 times! So much conversation happens during a meal. For a young child this is a great time for them to learn new vocabulary words. Children can also work on following directions and problem solving by being asked to set the table. 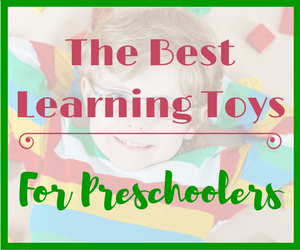 One of the first forms of pretend play usually involves food and mealtime scenarios. For example, your toddler might stir a spoon into an empty cup and then give his bear a drink. What children see and do during meals often ends up being mimicked while they play. This is why I am such a fan of kids pretend kitchens as well as playhouses. When I was practicing as a pediatric speech-language pathologist I often told busy parents to work on their child’s language development during meals! If you grew up in a house where family meals were encouraged but talking was not, throw that idea out the window! I challenge you to encourage (respectful) talking at the dinner (or breakfast, lunch, supper) table! Studies* are finding that children and youth who regularly partake in family meals have less mental health issues, in particular depression, than those who do not. This is most likely because family members talk about their day during a meal and are typically more open to sharing thoughts and ideas with one another. Some even claim that adolescents who eat with their families have lower incidents of smoking, drinking and illegal drug use. However, I was not able to find any studies backing up this fact. It does make a lot of sense though. Families that make an effort to share a meal together are probably quite in tune with one another. About 24%* of children who eat meals with their families tend to make healthier food choices. If you are taking the time to have a meal as a family, it is often something that has been prepared at home and is relatively healthy. However, if you are pressed for time (or just don’t feel like cooking) and ordering in, it doesn’t always have to be fast food and pizza. There are many healthy options for families on the go. Did you know that Amazon has a grocery delivery service? This includes fruits and vegetables. While the meals won’t come fully prepared, your groceries can be delivered right to your door! Meal prep is also a great way to get children involved in the kitchen. Talk about the different food groups while preparing a meal. If you have a picky eater (like my son), make sure you offer a few healthy options to choose from. My son despises broccoli, so whenever we have broccoli, he gets to choose between that and carrot sticks. He isn’t a huge fan of carrots either, but he will chose those over broccoli. As a result, there isn’t any “eew, I don’t like that” when we sit down to eat, and he is still eating a vegetable. Children who partake in family meals are about 12%* less likely to be overweight. The reason for this is probably in part related to the previous point. And if you are having meals as a family it is probably less likely that on-the-go snacks such as chips and chocolate bars will be eaten. My kids are often asking me for snacks, but the answer is always no if it is right before a meal. If they are truly hungry half an hour or so before dinner is ready they get the option of fruits or vegetables. In fact some studies are saying that a child is 35%* less likely to engage in disordered eating when family mealtimes are made a priority. If I ask my children how their day at school was right after school the response will always be “fine”. And they don’t elaborate. However, during a meal they reveal so much more. Some children seem to have a hard time talking about their day with their parents. My kids are no different. But, I have started telling them in the morning “try to remember 2 things about school today, it can be good or bad, it can be something that happened at recess or in the classroom, but just remember 2 things to tell me about tonight at dinner”. This seems to be working for us. Now both of my children will actually volunteer the 2 things that happened without me having to probe them for information. 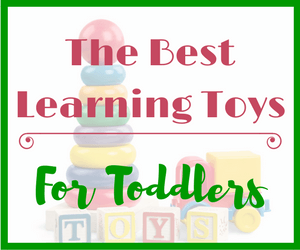 This is a great way for you to learn about your children! This one is more for families with young children. There is a lot of turn taking and eye contact that happens during a meal. If someone has the salad bowl, you will need to wait your turn until they are done. You can also use this as an opportunity to focus on good manners. “Pass me the salad please” sounds much better than “give me the salad”. Children are like sponges and take in everything around them. Therefore if you, the parent, is using manners your child will start doing the same. Will You Give Family Mealtime A Try? 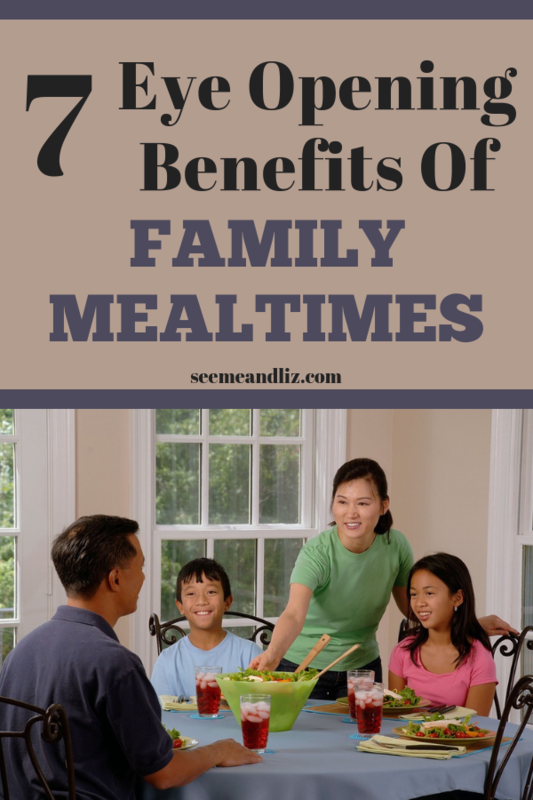 I don’t know about you, but to me these reasons demonstrate the importance of family mealtimes. And remember your family meal does not need to be dinner and it can vary from day to day. One day you might all eat breakfast together, then it might be 2 nights in a row of dinner together. Do you think family mealtime is important? How do you incorporate family meals into your busy schedule? *Do family meals really make a difference? I have never done a study, or even researched any studies, but I fully believe that there are numerous benefits to eating together as a family. I may have missed it, but I think that no phones at the dinner table is also a great rule on the days you can get together and eat as a family. I agree that most, if not all, of the reasons given are valid. I mean, it is part of what solidifies a family. It brings them together and makes them stronger as a whole. I have always been for families eating together. Excellent article, thank you!! Agreed! Definitely no phones or devices of any kind at the dinner table. That would defeat the purpose of spending quality time together as a family. I have always been in support of family meals at least one time in a day but not for the reason you have highlighted. Mine is for the fact that in the times we are living we have become so busy with devices like smart phones, ipads, tablets, laptops and the like that people no longer talk to each other in the house. Sitting together on the table over a meal is the only way to talk to each other. 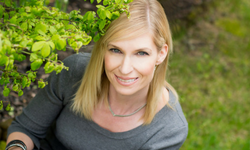 I like your idea of involving kids with meal preparation as a way for them to learn and even as a parent you get to learn more about your kid’s tastes and preference while ensuring they get a balance diet. I will be sharing this article in my mom’s group for others to see and get ideas for their families. We have a strict no devices at the table rule. Since that has always been our rule I hope it will continue to be easy to enforce as the kids get older! Thanks for sharing the article with your mom’s group! You’re right…it shouldn’t be too difficult to sit down and have a family meal at least 3 times a week out of the possible 21 total. I like your idea on talking about the food groups when preparing a meal. Have you considered setting a day a week for a child to prep dinner (assuming they’re of reasonable age)? I ask because my husband’s mother did this and it was a great way for them to not only bond but prepared him for prepping his own meals when me moved out. I can happily say he’s an excellent cook today. As for your son’s aversion to the healthier foods, have you considered sauteed Brussel Sprouts? I share your son’s distaste for the healthy myself but I love them! I really appreciate your hint on asking your kids to remember 2 things from school that day..that’s an awesome way to engage! Thank you. Thanks for your comment. I do try to get the kids involved in meal prep but so far that idea is met with a lot of protesting. My daughter (11) will help me bake from time to time. My husband and I both do not like brussel sprouts (cooked any way – I have tried them a few different ways) so I never make my kids eat them. I have tried to get him to eat broccoli cooked a few different ways but so far that is a no go. But he does eat other vegetables! I loved reading your article and it reminds me of some great and funny conversations our family has had in the past over meal time. There isn’t much better a thing you can do after a days work then enjoy your children’s company while they enjoy their food. Some great research facts in your article, very interesting indeed! Thanks Dianne! Family mealtime can be a great time to share a few laughs! It doesn’t always have to be serious. This is really a very relevant topic. I have to say I totally agree with your post, I think family time is important as it allows communication and social skills are learnt during this time. Due to busy schedules and different work and school times, sometimes it’s hard to schedule quality time every week. Meal times are a great period for me and dinner time is more convenient. Sometimes, I even involve my son in meal preparation. It’s easier with smaller children than adolescents, as adolescents tends to want to have meals in their rooms. 3 to 5 days a week is a great start and as family there had to be compliance in order to make this consistent and effective. Thanks for sharing this important post as I think lack of family mealtime is the result of many social problems in the world today especially among the adolescents and young adults. We need to give the technology a break a commit quality time to family, our children will benefit from this. Thanks Brenda! We have a rule in our house that everyone eats at the dinner table (no matter your age). There is no taking meals to your room here! My kids are only 9 and 11 right now, but we often talk about the importance of eating together as a family, so hopefully that idea will stick once they enter the teenage years! I am 100% behind you on this! I grew up with family meals almost everyday. But that’s because father was in a normal 9-5 job, mother was a housewife and kids kept school hours. But it was such an essential practice that it was largely what made us into a very close-knit family. So it always feels a little sad and lonely when a family do not have at least one meal a day together. I feel for them as they’re missing out on one of the best things of being part of a family unit. But I understand the times are different and pressures of jobs and schedules make it hard. But the developmental benefits that you outlined must be emphasised and, somehow, we must make that little bit extra effort to have a meal together more frequently. My family is very lucks as we are always around for dinner time during the week so we make it a priority to eat each dinner as a family. But I know not all families are like mine. But research has shown that there are many positive benefits for children and adolescents eating meals with their parents! This is why I am urging all families to find at least 2 to 3 times a week to set time aside for a family meal! Nicki, I love that you shared about your family mealtime growing up. Our family meals with our children are very similar. 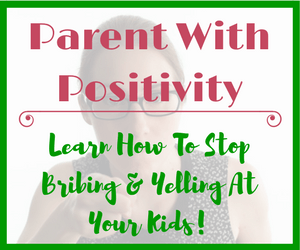 We try to keep conversations positive but sometimes the issue of one of the kids misbehaving comes up and we discuss it because we are all sitting together. 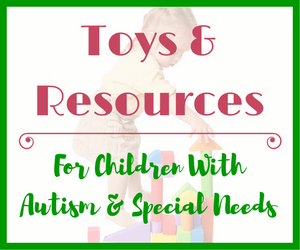 We have also discussed finances with the kids because it’s often at dinner when they let us know about the latest and greatest toys or gadgets that they would love to have! Awesome article! I really enjoyed the reading! Do you think that once a week is enough?. Well, it’s never enough, but you know what I mean. I love that you have decided to go back to having a family meal, even if it is just once a week (since your kids are older). It really is a great way for families to connect! Thank you for sharing with us this great post on Importance of Family Mealtimes. Many people are busy with work and forget to take time to eat with the whole family and that is the global problem we have these days. I agree with you, there are many skills children can learn during mealtimes. It helps the family have fun and feel united. It is advisable for parents to give value to mealtime because if it is not the case,the kids will suffer consequences from that. You’re right, lack of sit down family meals seems to be a widespread issue these days. Eating together as a family is also a great way for family members to connect with one another. This becomes especially important as children enter the teenage years and are already wanting to avoid family time. So, if children grow up eating with their family, then when they are teens this will come to be expected. Very helpful post. Family time is always important and it has a lot of positives like you have stated. Parents should try as much as they can to make sure they make time for family diners. It is a good way to spend time with the kids and get to know more about one another. It’s also a wonderful way to pass on some knowledge to your kids. Us parents (and children) are so busy these days and many say they are not able to dine as a family. A lot of kids would grow up thinking that this is how life is without realizing that it is not healthy. Thanks for your comment Jay. 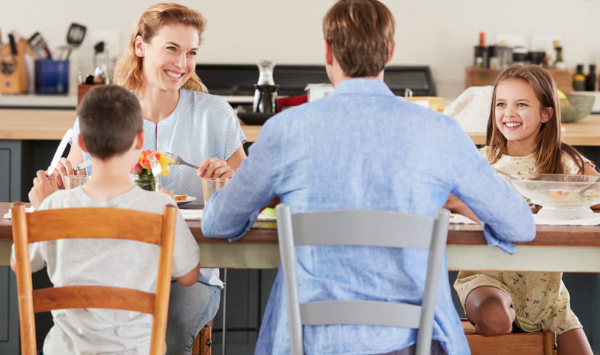 I agree, families are very busy these days, but sitting together for a family meal is just as important as setting aside time for extracurricular activities, homework, playdates, etc. If it doesn’t happen naturally for some families due to scheduling, then a conscious effort should be made to schedule at least 2 or 3 family meals a week. This article is extremely important! Mealtime is the time when families should sit down together. When I was growing up we always sat down together at mealtimes. There were a few times when I might not have liked what the meal was but my dad told us if we didn’t like it, then you don’t eat. But that was rare. We got the point of that right away!I agree that children should be involved in mealtimes in one way or another. We had to either set the table or clean up after and we didn’t dare put up a fight!I think this was a good thing us all being together at meals.For the most part it worked out just fine! There are so many advantages of family mealtimes for a child’s development. As you mentioned it’s a great way for children to participate in household chores by setting the table or cleaning up the dirty dishes. Children as young as 2 or 3 can be responsible for laying out napkins or cutlery! It’s a great way for the whole family to get involved and spend some time together! Hi there,you have brought up a really important issue. It is such a basic and fundamental part of family life- having a meal together but because of our really busy lives it simply is not so possible every day. I too, have realised how important it really is to sit and chat together for at least one meal, now that I have young kids myself. There was no, push for it in my own family home as a child and we really missed out because of it. Thanks for your comment Paula. I am glad to see that despite not having family meals when you were growing up you can still see the value in it for your own kids! Like I said in the article, aim for 3 times a week to start. If you can get in up to 5 meals as a family per week you are doing well! I can absolutely say that not having family time during meals does bring some problems in long terms. I remember when I was young my parents used to watch TV while eating, so I was doing it too, the result we almost never talked about anything, later on this become a habit. I actually started to eat on my own to exclude myself,today I solved it, but it came from just one dumb habit. You can avoid this following your tips. Your post is very valuable. Thanks for your comment. I am happy that you have realized the importance of family mealtimes, even if it had to be a result of the lack of eating as a family that you grew up with. So many families will have the TV on in the backround. This becomes a distraction and nobody pays attention to one another. If we ate with the TV on, my son would tune out everything around him, including his parents and sister.